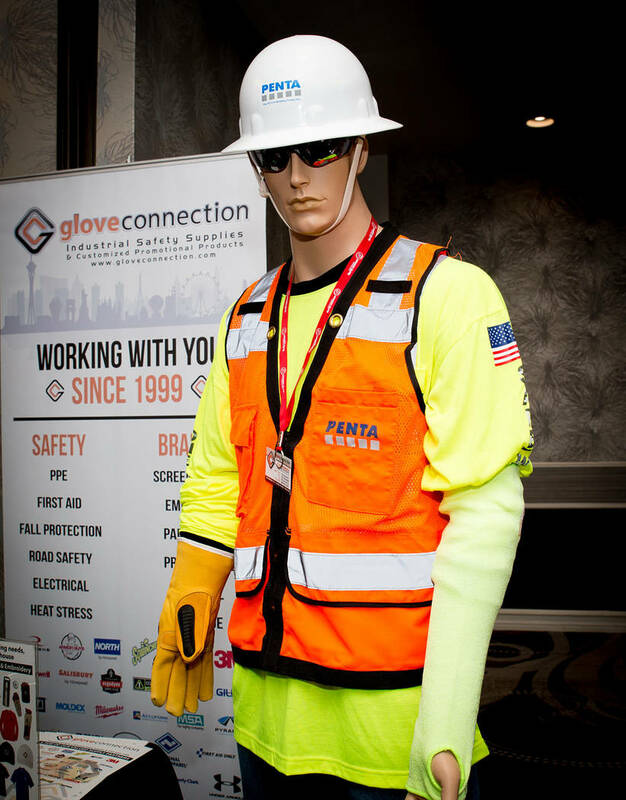 Today, contractors and workers have made safety an overriding priority and one company — World Wide Safety, a consultant that advises contractors — handed out 45 awards to companies and individuals on Jan. 25 as part of its second Annual Safety Awards in which more than 200 people attended at Enclave Las Vegas. Jennifer Lewis, Nevada State Contractors Board. A decade ago, 12 workers died over the span of 18 months in the construction of CityCenter. Workers walked off the job in protest until improvements were made about safety amid allegations that regulators were lax and didn’t do enough to prevent accidents. “We’re much better, now, when it comes to safety,” said Virginia Toalepai, WWS’s founder. Toalepai said the exact number of deaths from the construction of CityCenter isn’t known but said it could be as high as 20 workers that were killed. 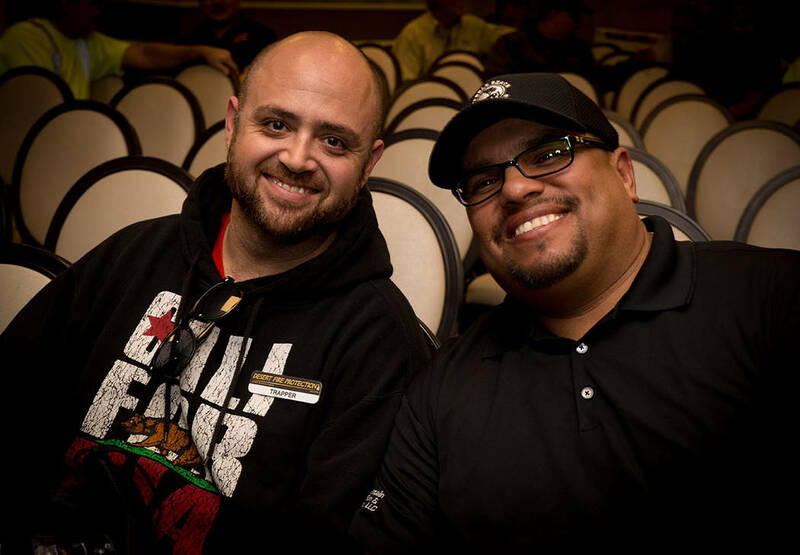 The response to the deaths by the state of Nevada and implementation of more stringent laws made a difference, Toalepai said. New construction workers were required to have 10 hours of training and supervisors were required to have 30 hours of safety training. No such training was previously required, she said. WWS’s handing out awards to companies is intended to reinforce the message about the importance of safety and promoting the safety programs of companies and their employees, Toalepai said. The U.S. Department of Labor Occupational Safety and Health Administration cited four employee deaths in Nevada in 2017, of which there were two in Las Vegas. A worker fell from a roof and another died in a vehicle explosion. Outside of Las Vegas, there were two deaths. A worker was electrocuted while performing fractal wood burning death in Tonopah. In Reno, a worker was crushed under a bulldozer. Among the award winners were SR Construction for General Commercial Contractor of the Year, Hirschi Masonry as Subcontractor of the Year and Richmond American for General Contractor Residential. MGM Resorts Design & Development won for Union General Contractor. 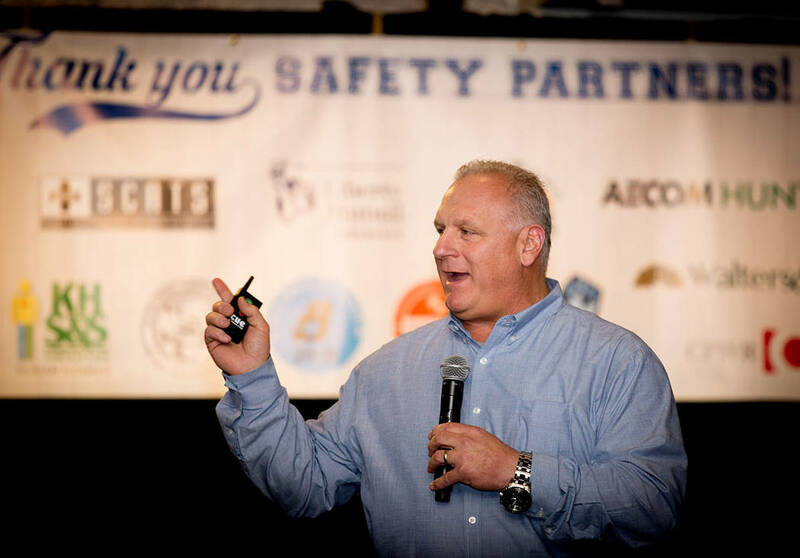 Jeff Yoakum, vice president of Hirschi Masonry, which won six awards, said safety is a “huge piece of our culture” and is on everyone’s mind and is talked about daily weekly and monthly. What happened at the construction facilities a decade ago has made a difference, he said. “I think it reminded people (that) you (have) to slow down and make sure while you’re doing your job, your team must be safety-minded and keep themselves and one another safe,” Yoakum said. 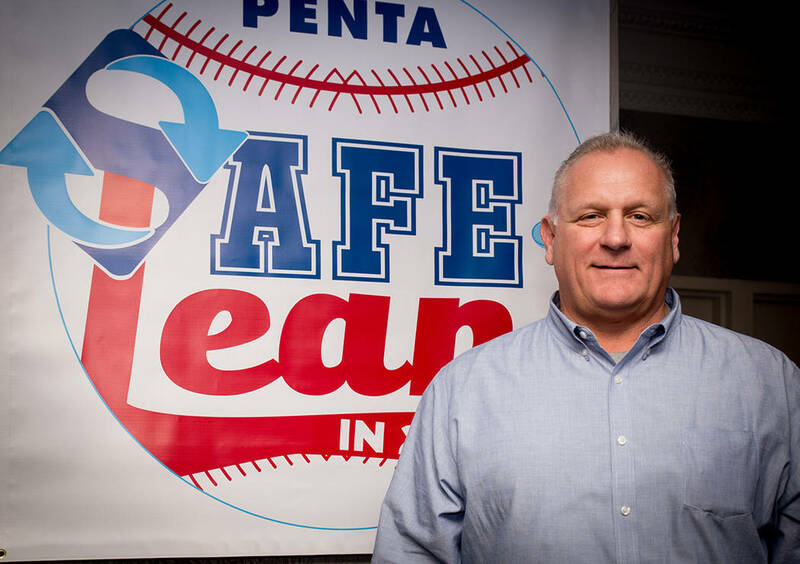 That’s been at the forefront of Penta Building Group that held its 11th annual safety event with its subcontractors that brought more than 400 at Palace Station on Jan. 18 where the company is doing expansion and renovation construction. 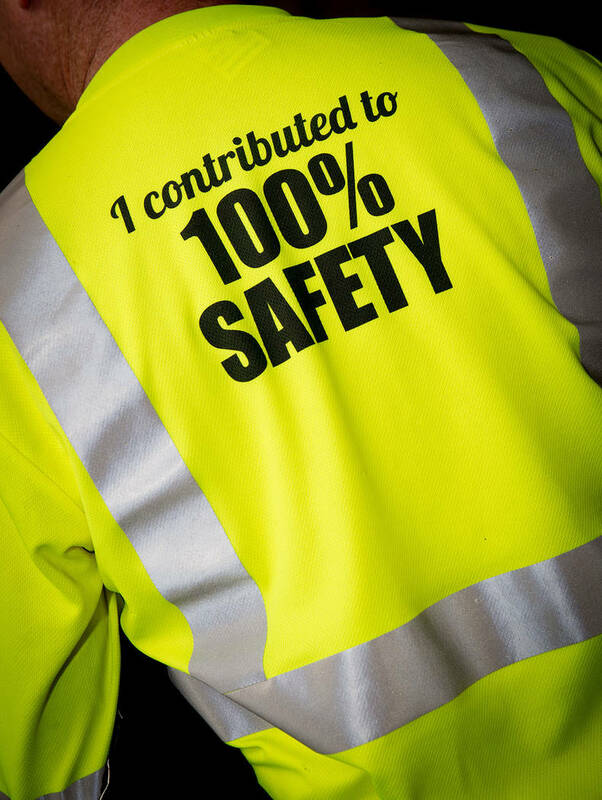 The company said its safety campaigns and initiatives have given it a rating that’s well above the national average. It reported it has not experience lost time due to injury in more than five years and more than 2 million worker hours. Cannito said the culture from the top down is one that when people make a decision on a construction site, the first thing they do is decide how safe it is and then make it as safe as possible. Safety takes priority over quality, cost and schedule, he said. 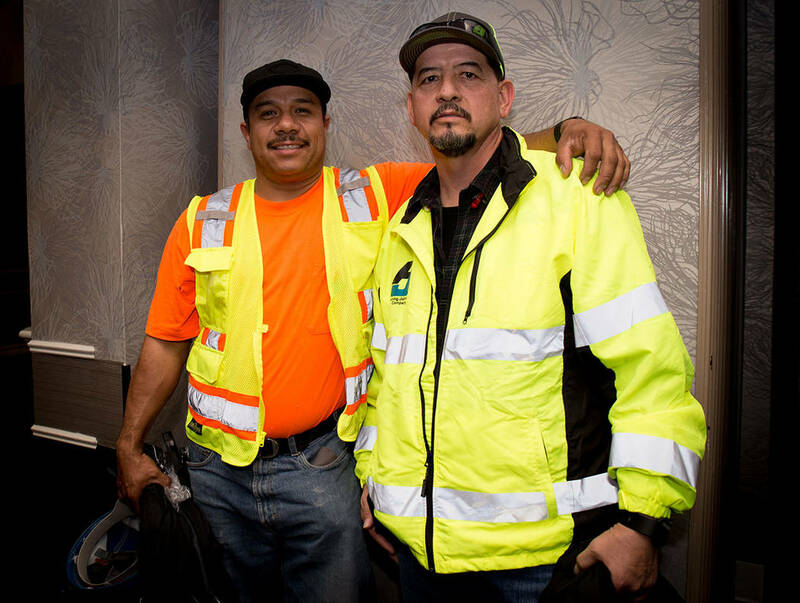 To keep work sites safe, new employees are drug tested and go through an hourlong safety orientation, Cannito said. Employees are encouraged and people are rewarded for coming up with safer ways to do work, he said. 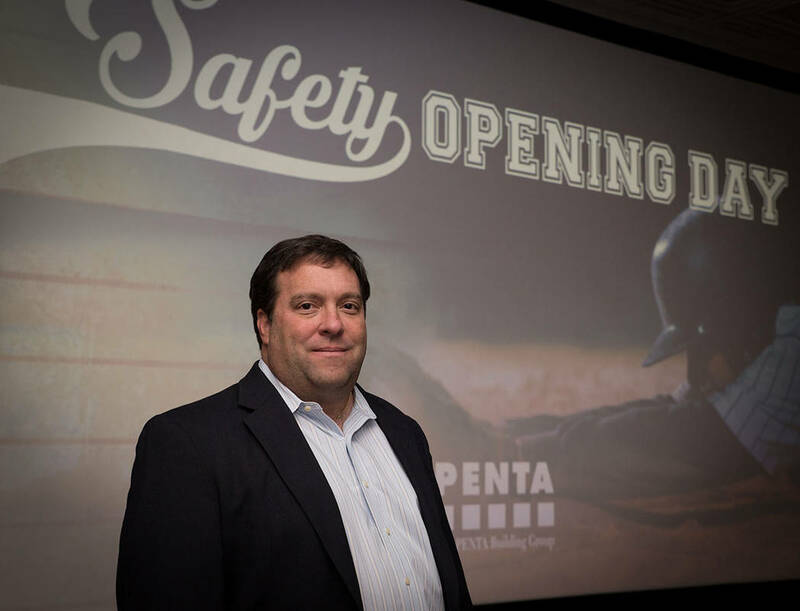 There are regular safety audits, and there are quarterly meetings in which the whole team talks safety on relevant topics such as dealing with the heat as summer, Cannito said. 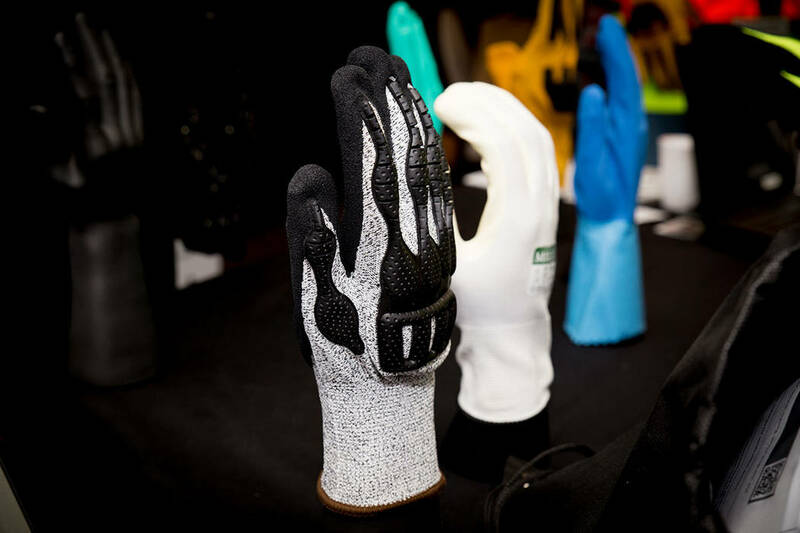 Every worker is not only required to wear a safety vest, hard hat and glasses, but there’s now a policy requiring gloves that’s has prevented cut injuries, he said.